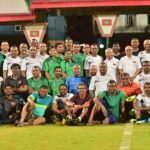 Solih took the oath office with thousands watching on at the national stadium in Malé. 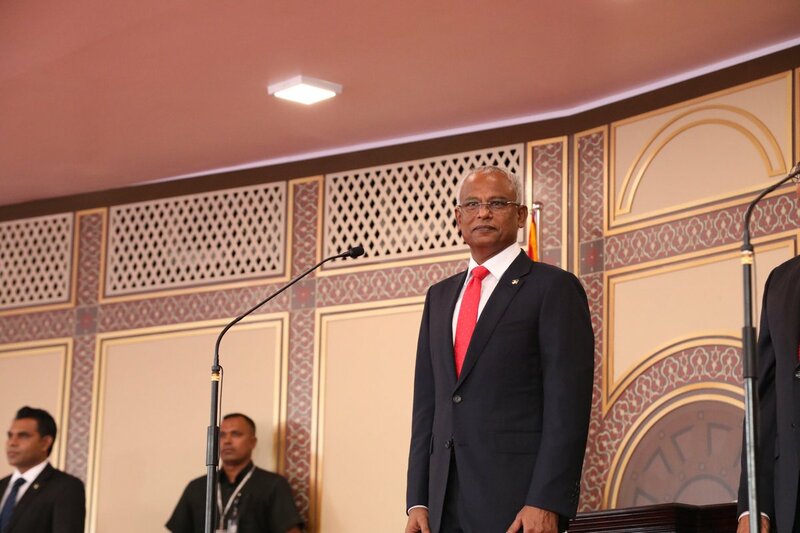 Ibrahim Mohamed Solih was sworn in Saturday as the seventh president of the Maldives during a special parliament sitting at the national stadium in Malé. 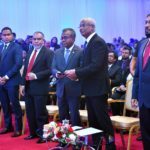 With thousands in attendance to witness the historic ceremony, the oath of office for President Solih and Vice President Faisal Naseem was administered by Chief Justice Dr Ahmed Abdulla Didi. 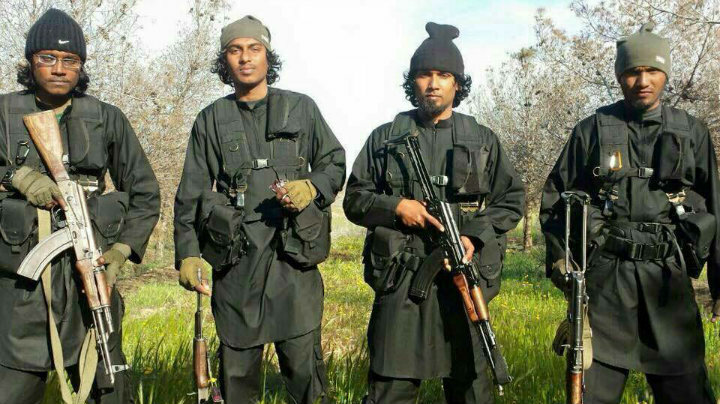 It was followed by a cannon-gun salute, the national anthem and the signing of instruments of oath. 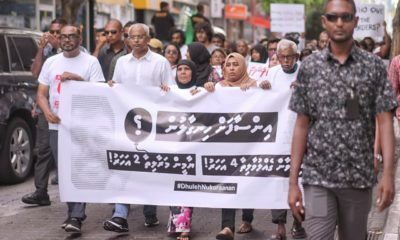 “The people voted to take this country to the path of justice, establish a peaceful atmosphere, to eliminate corruption and theft, and upon the pledges I made to provide the lacking and most essential services of shelter, water and sewerage,” Solih said in his inaugural address. 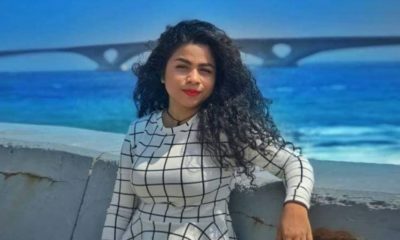 The Maldives has a rare second chance for democracy, the 54-year-old observed, pledging to restore constitutional rule and govern without discrimination based on political allegiance. He reiterated key pledges, including implementing judicial reform, restoring fundamental rights, recovering stolen assets, and seeking the truth behind unresolved murders and abductions. 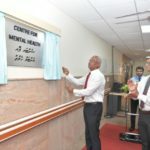 A national mental health institute will be established and the Aasandha health insurance scheme will cover mental illnesses. 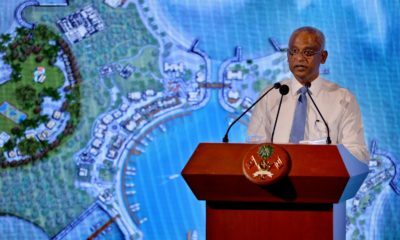 Details of a first 100-day plan will be made public, he said, including utilising pension funds for Hajj pilgrimages, outlawing foreign fishing vessels, and waiving import duties for agricultural equipment. 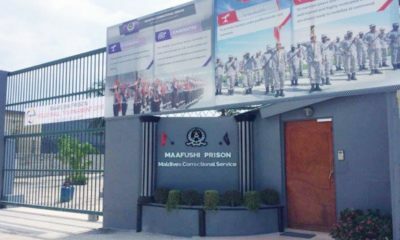 Other signature initiatives include a healthy breakfast for school children and tuition-free undergraduate degrees in Maldivian institutions. “In my view, it is necessary to do these things for us to move forward united as a nation,” he said, adding that the entrenched “culture of corruption” in state institutions must be rooted out. 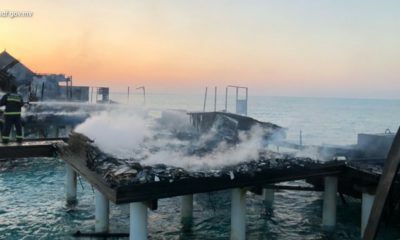 The state’s finances were in a precarious state due to “many projects carried out at a loss only for political purposes” and the theft of billions from state coffers. But the new administration will aim to provide services without disruption, he vowed, expressing hope for assistance from foreign partners. 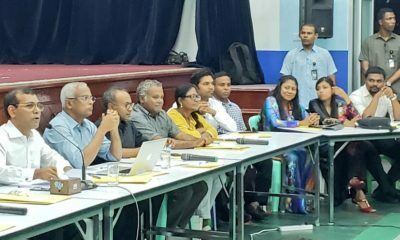 Solih pledged to empower local councils and establish a mechanism at the president’s office to hear complaints from the public. The mandate of the new ministry of youth, sports and community empowerment includes consulting with civil society organisations, he noted. The new government will seek to increase revenue and pursue free market, business-friendly policies, he continued, condemning the destruction of the environment in the name of development. 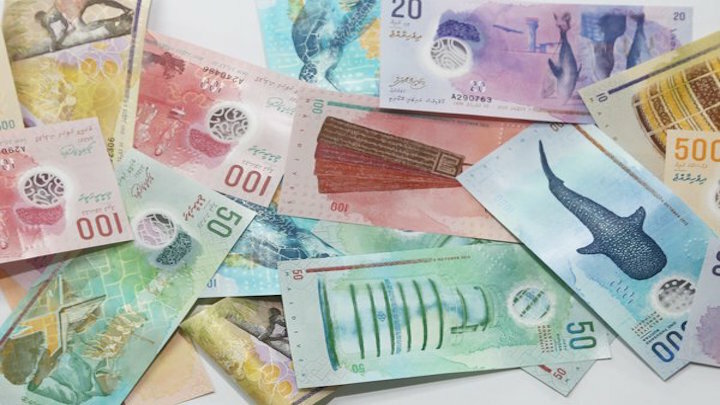 Selected islands, reefs and mangroves from every atoll will be declared protected areas and the proceeds from the green tax will be ring fenced to finance environmental protection. 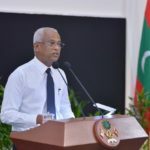 Indian Prime Minister Narendra Modi was among foreign dignitaries who attended the inauguration ceremony, after which he met with Solih at the president’s office. 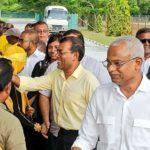 Contesting as candidate of the joint coalition, Solih decisively defeated President Abdulla Yameen in September’s polls with a record margin of 38,653 votes. 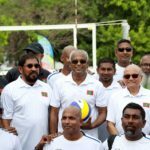 The veteran lawmaker, who has represented his native Hinnavaru island and Lhaviyani atoll in parliament for 25 years, is the first president hails from an island other than the capital Malé. 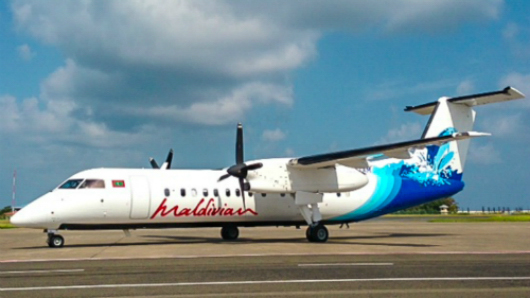 He becomes the sixth president of the second Maldivian republic. 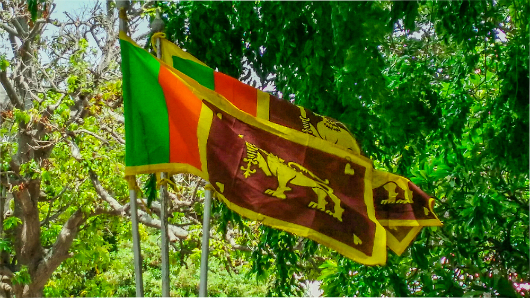 The short-lived first republic ended with the deposing and overthrow of president Mohamed Ameen. 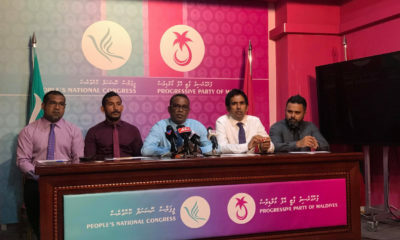 The 50-year second republic was formed in November 1968 under president Ibrahim Nasir, who was succeeded by Maumoon Abdul Gayoom, Mohamed Nasheed, Dr Mohamed Waheed Hassan Manik and Abdulla Yameen Abdul Gayoom. 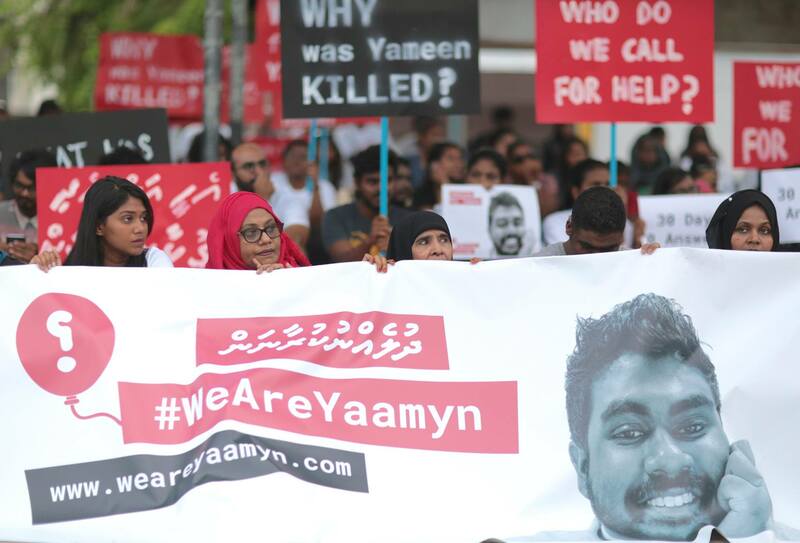 Aside from Yameen and the deceased Nasir, the other presidents were in attendance.